Having just completed a few new pages for our customer, RentOurProjectors.com, it occurred to me that there is so much more to a well balanced website than just geo-specific marketing. That it's not all about location, location, location. In this case the customer is making a serious attempt to define and document how their customers are using their products. 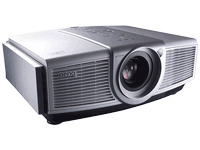 The product is a nationwide LCD Projector Rental service and some new pages we have developed include: Projector Rentals For Business Presentations, Family Reunion AV Rentals And Uses, and a page page just completed yesterday for Training Class Projector Rentals. By writing content about how a client uses your products or service, and by including testimonial material from actual users, any customer can easily increase their "long tail". This increase would be equal to approximately the number uses that any customer can described in detail on their website. 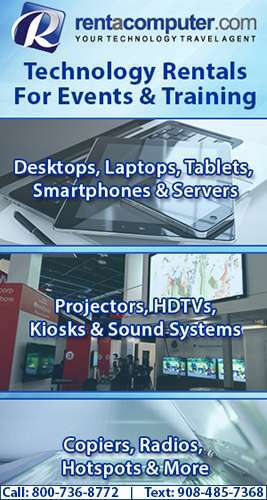 Of course the perfect combination would be content based on use, with a few brand key words phrases such as "Sony Projector Rentals, along with geo-specific pages. So much like any successful website is not all about location, it's not going to be all about any one thing, that is if it wants to capture the most search results possible.